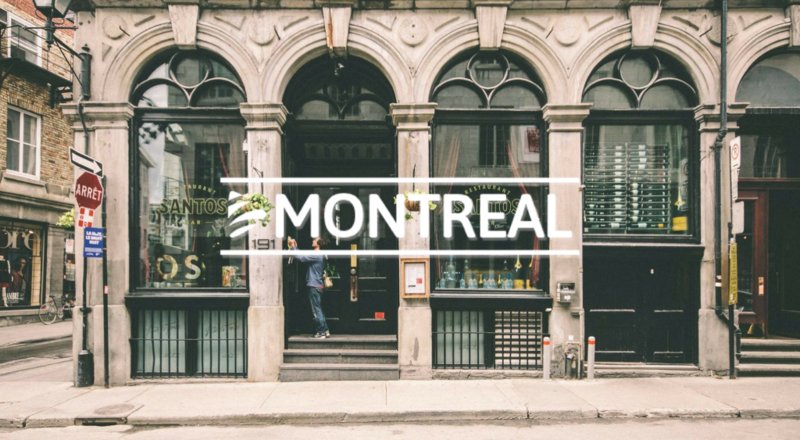 Montréal, a city known for its vibrant jazz scene, endless supply of Maple desserts and chic cosmopolitan restaurants, is our second MegaZebra home. As Summer approaches, Montréal, named as a UNESCO City of Design, plays host to some of the most exciting festivals and events Canada has to offer. Keen to share the juice, we asked our Canadian herd to tell us their top 2018 summer festival picks. Keep on reading to find out more! Into classic theater? Well, this is the festival for you! Indulge in poetic literacy and a dash of Romeo all in one event. A showcase centered on world music, performers come together from all corners of the globe to put on a unique, colorful and culturally infused festival. Alongside the talented performers, one of our very own zebras, Marc-André Caron, rocking a red guitar and accompanied by his reggae band, performed in the 2017 showcase. Laughing is scientifically proven to make you live longer. What better way to get your years’ worth of medication than at the Just for Laughs Festival. Welcome top-notch comedians such as Dave Chappelle, Jimmy Carr and Kevin Hart. Calling all you film buffs! The Fantasia festival is the perfect opportunity to feast your eyes on independent, genre films. Silence in the cinema is most certainly not a rule here with over 125,000 festivalgoers in attendance! Looking to dance the day and night away? Travis Scott, Artic Monkeys and Florence the Machine all gather in this year’s Osheaga Music and Arts Festival at Parc Jean Drapeau. 6 stages, 25,000 people and an intense line-up, this festival is not one to disappoint. Are you one of 40,000 sweaty, fist pumping ravers? French Montana, The Chainsmokers, Diplo, DJ Snake, Steve Angello, the list goes on and on for this year’s Île Soniq line up. The festival of the year right in our backyard! What are you waiting for?! Last but not least, let’s not forget “Montréal’s infamous festival of digital creativity and electronic music”, MUTEK. This event is sure to be a showcase of true innovation, artistry and passion for creativity. See more Sneak Peeks behind the scenes on our instagram account!